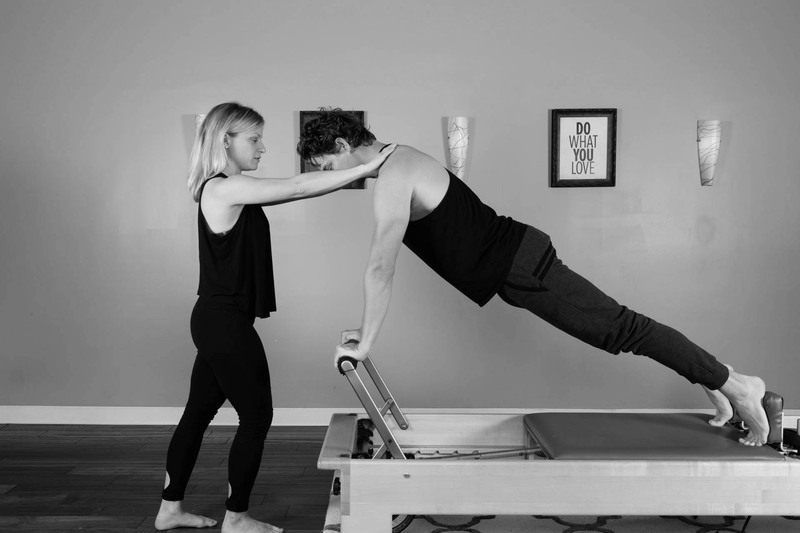 Reforming Indy is a boutique Pilates + Fitness studio in Carmel and Fishers, offering the highest quality of instruction in Reformer pilates and group fitness classes. We are committed to each client’s overall well-being and welcome all into our community! pilates customized for your personal needs. 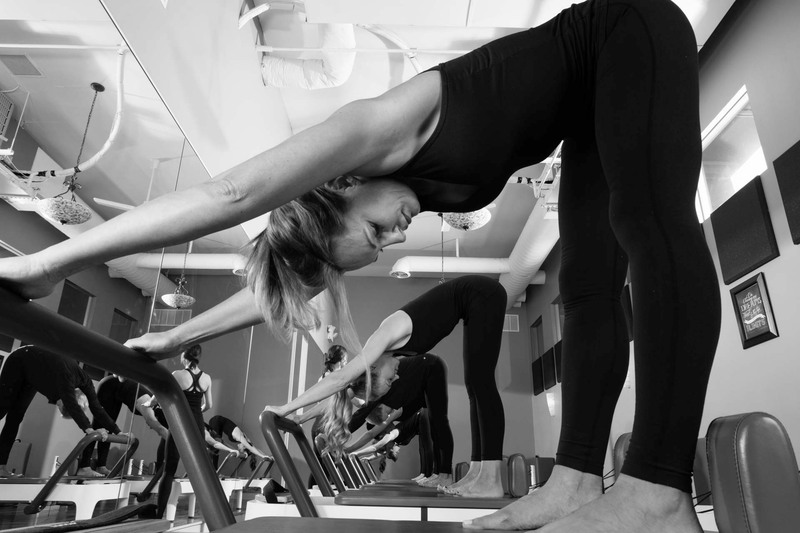 pilates in a challenging, energetic class setting. The instructors all offer something unique. The variety of classes is awesome. The friendly atmosphere, it is a terrific place to workout! I love the personalized service and welcoming atmosphere at Reforming. They are 100% committed to helping me achieve my goals in a safe and healthy way. Small classes, super friendly staff, excellent trainers, variety of fitness classes. Everyone is friendly, helpful, not judge mental, and professional. Also, your facility is very nice and clean which I really appreciate. I had never done Pilates before going to your studio and I am not in love with it. I came in with many issues that made working out very painful for me and because of your attentive and helpful staff, I have improved significantly and am in less pain that when I came in in the first place. I love the personal attention, even in group classes! I also love the variety offered and the exceptionally qualified teachers. I love the changes to my body and how I feel. Everything! The expertise of the instructors, the welcoming environment, friendly clients, location, well-run business, a caring fitness studio, variety of classes and times. I love the Pilates Classes and the instructors making sure form is correct at all times during class. I have been to many fitness places over the years and I like good instructors who know what they are doing and care about the clientele. I always feel like I've done something really good for myself after a Pilates class at Reforming Indy. Love it! Very knowledgable instructors and management very willing to work with schedules/needs/preferences. Very professional and knowledgeable staff. I am older and I feel like they know how to protect my problem areas while still helping me advance in my fitness, strength, and flexibility. I have enjoyed everything about the Studio. It has great energy, relaxing and positive. I felt Lisa really cared about my session and my progress. I have already recommended it to others. I love the friendly knowledgeable and friendly staff. OMG, the flexibility of scheduling is amazing and hassle free where if there is space available, you can change without being penalized! What a fantastic way to tone your body, especially the core!